Trying to keep up with this week's videos? Look no further. 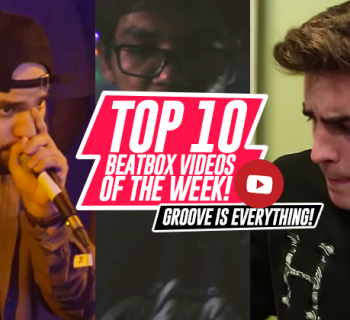 In this week's digest we see rap and beatbox battles, music videos, looping, and more! Indiara Sfair keeps it short and sweet with this loopstation video made by beatboxing and jammin’ out on the harmonica. It’s definitely some of my favorite harmonica playing I’ve heard, and it’s hard not to dance with the music. Great job, Indiara! This video is audio only, but that doesn’t keep it from being amazing. 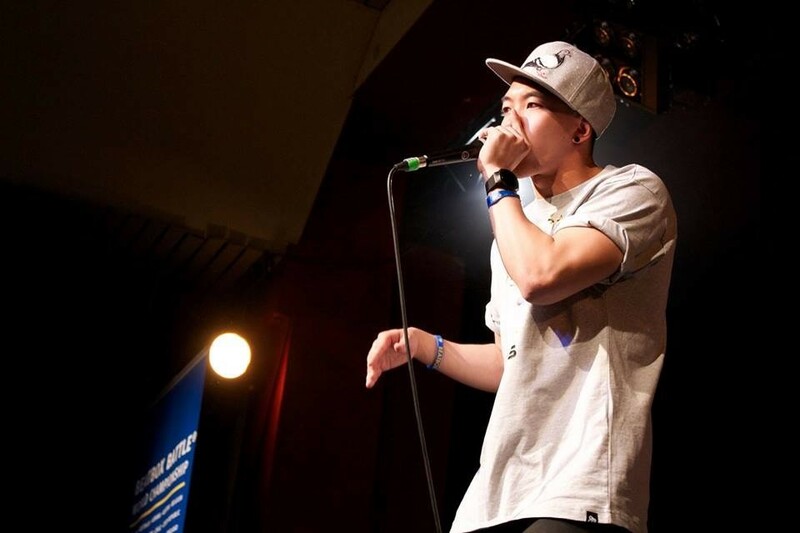 Veteran beatboxer BMG battles the up-and-coming Inertia. BMG sticks to fast paced beats and impeccable technique, and Inertia brings incredible bass beats and musicality to the battle. Respect to both BMG and Inertia, and a huge thanks to beatbox-rap for providing an online space for the community. Swag level maxed out. This jazzy medley is super well crafted and executed, with Isato beatbox laying down some really nice beats to compliment Anastasia Beau’s playing. By the way, she has not one, not two, but three different saxophones. The medley will hit all your favorites, but if they missed one, be sure to comment so they can include it for the next video. Major props to 80 Fitz for getting featured in a commercial! 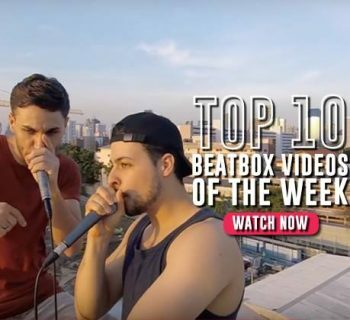 We get really excited when beatboxing gets to featured out “in the real world,” and this is no exception. In this video he shares a clip of his commercial for Charter Spectrum and even shows his new project, “Beatception Part 3.” Both are absolutely worth the watch. This is a wonderful performance by Youbox at the 2016 Japan Human Beatbox Convention. Outside of the battle format, he has the freedom to do an almost conversational set, and since his technique and rhythm are down pat, he rocks the crowd and keeps them engaged and entertained the whole time. There is even some sick dancing 8 minutes in. Hearkening back to the roots of beatboxing, Carloss and Jobeatz face off against Cojay and Crumpets in the Don’t Flop Beatbox and Rap Battle. Considering the popularity of solo beatbox battles, it’s really cool to see beatboxing still going strong in hip-hop scenes. Unplugged, the duos have to rewind each time the crowd erupts to make sure every lyric is heard. Respect to both crews, and to Don’t Flop Entertainment. Note: This one has some strong language. 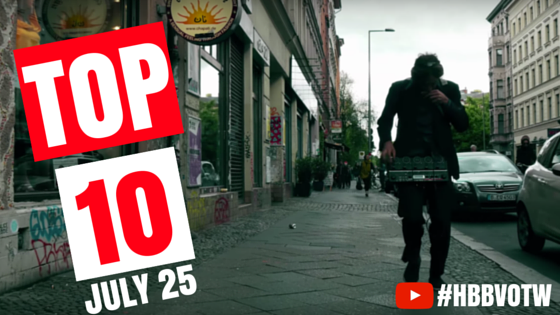 Mashuploops presents the music video and beatbox version of “Smack my Psychokiller.” Full of beatboxing, puppets, and chase sequences, it’s wacky and awesome, all wrapped up in one video. I don’t know what it all means, but it’s really cool. When 12th Planet and Snails had Honeycomb come out after their performance at Camp Bisco, I wonder if the audience knew what was in store. 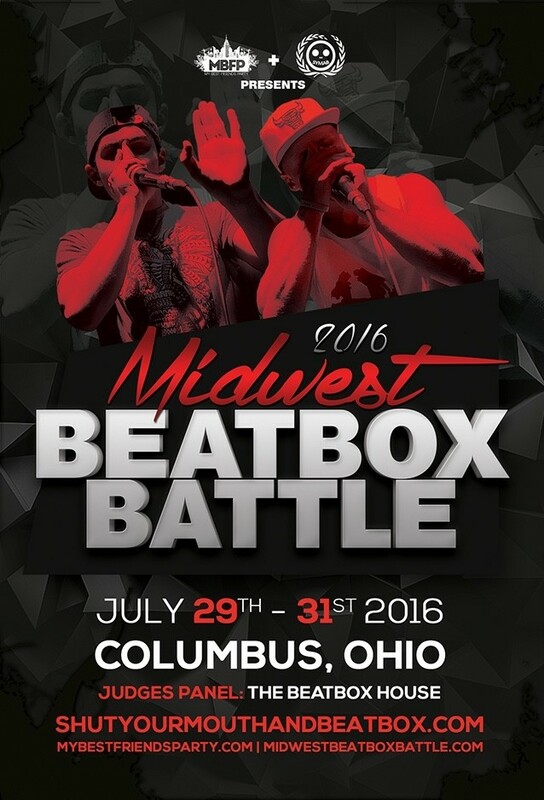 Honeycomb takes the mic and rocks the crowd with some grimy beats we hope to hear at the Midwest Beatbox Battle next weekend. The crowd goes wild. Big ups, Honeycomb! It seems like we might be entering the golden age of looping. This one is wildly different from Skiller's killer loop video from our Top Ten | July 11, but equally awesome. It's a one-take video that shows off Rico Loop’s insane skills and versatility, and demonstrates new ways to make music with the RC- 505 loop-station, like looping bicycle bells. Next time you’re walking down the street, keep an eye out for roaming loopers! 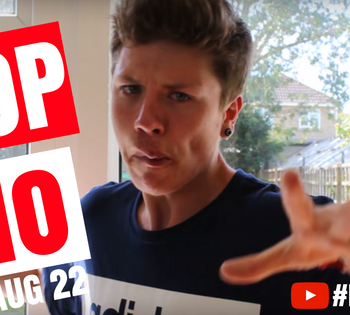 Must watch for anyone starting off with beatboxing. Mr. Wobbles walks through the basics of what you’ll need to become a beatboxer. He goes through gear, events, the online community, necessary skills, and the right mindset. There are a lot of nuggets of knowledge in here that are key, like “beatboxing is 80% online community, 20% real world.” Truth.